Another year of record video streaming for the Super Bowl brings another year of broken streams. On the biggest stage in America, the CBS live stream averaged 1.4 million viewers a minute. Viewers live streamed more than 402 million minutes of Super Bowl 50 coverage. While these huge numbers support predictions of continued cord cutting, they also exemplify a growing trend: trouble delivering video, especially live streams. This isn’t a new issue (see last year’s post, but the problem still hasn’t been solved. Delivering live streams is clearly very difficult, but that doesn’t make viewers any less upset. While many may be annoyed about the live stream’s delay, roughly 30 seconds compared to the telecast on average, that was the least of CBS’ worries. The real problem was that many would-be viewers were unable to access the live stream at all! 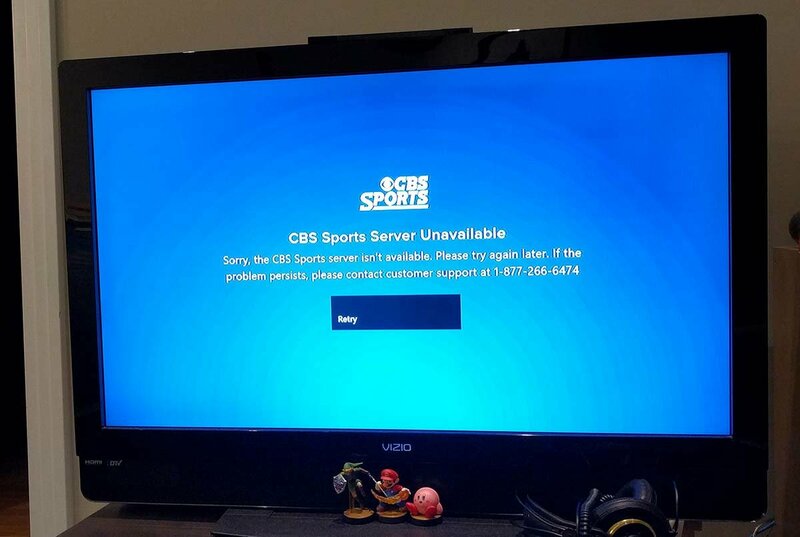 Individuals reported blank screens and error messages when attempting the view the live stream on a variety of devices, from Apple TV to Xbox, and even on the CBS Sports website. According to SB Nation’s Mark Sandritter, the problem was with, “the servers hosting the stream, not the stream itself.” That provides little comfort to the viewers that missed the Super Bowl. Peer5 is a Serverless CDN that enables the streaming of live and on demand video content. With a unique hybrid approach that combines a secure P2P delivery layer with an HTTP backend, Peer5’s CDN allows content providers to deliver an issue-free streaming experience to users, without the infrastructure requirements of traditional CDN offerings. Try out Peer5’s CDN by registering for your free trial here.